Trick or Treat at the Library for a non-food treat. Come in costume and visit several spots around the library to get a Halloween treat! The Burlington County Library is showing our support of The Teal Pumpkin Project helping to raise awareness of food allergies and promoting inclusion of all trick-or-treaters throughout the Halloween season by offering a non-food treat for your little ones this Halloween. 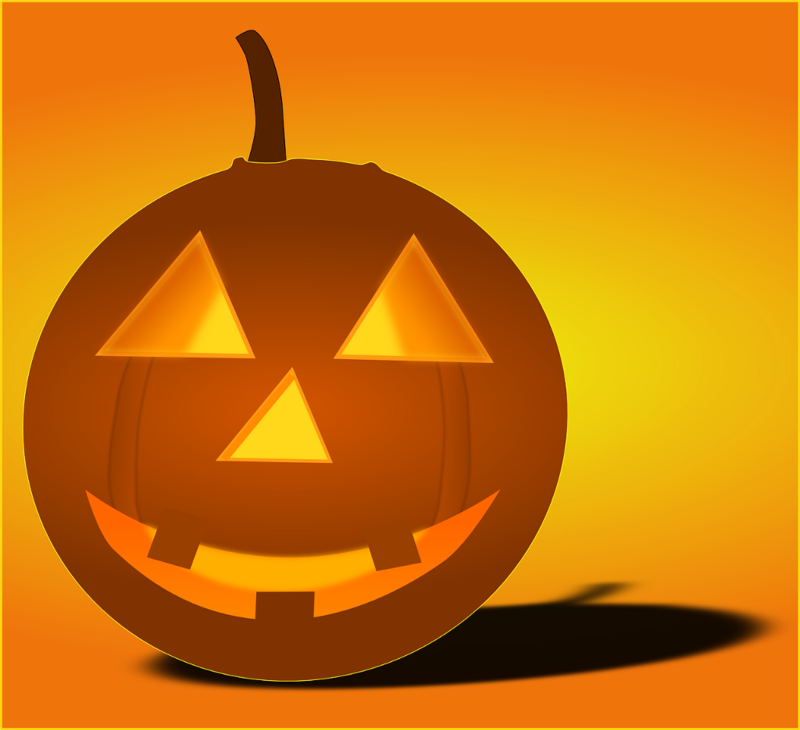 Stop in anytime from 10 a.m. to 8:45 p.m.
Teal Pumpkin Project® Help Create a Safer, Happier Halloween for all! All kids are welcome to attend, registration is not required!